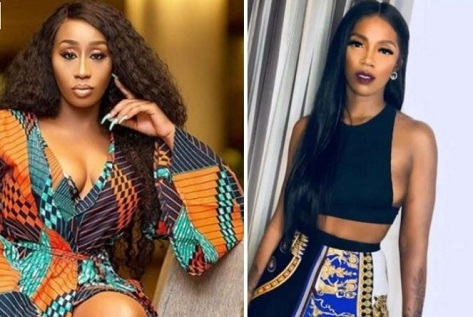 Victoria Kimani has taking to Twitter to apologise to Tiwa Savage, saying shame on her for calling her old and insinuating she slept her way to the top. Recall Kimani had called out Tiwa in her #fvckyouchallenge cover which a lot of people criticized her for. What's wrong with being old? Is it a crime that some people use it as an insult?